El Paso Saddleblanket is still in business and going strong with the same great people and products. In fact, they are offering more new products, more often than ever. They have tons of popular southwestern designs that everyone loves and we are proud to offer them. You'll find a large selection on our website and in our store. 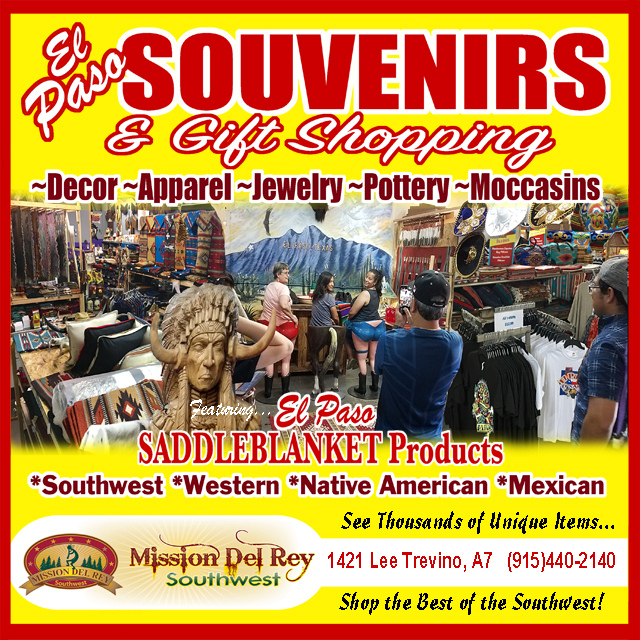 Southwest decor, rugs and bedspreads as well as Native artifacts, jewelry and unique gifts are all in stock. We love EPSB too, and are happy to be able to bring you their products on our website and in our showroom. 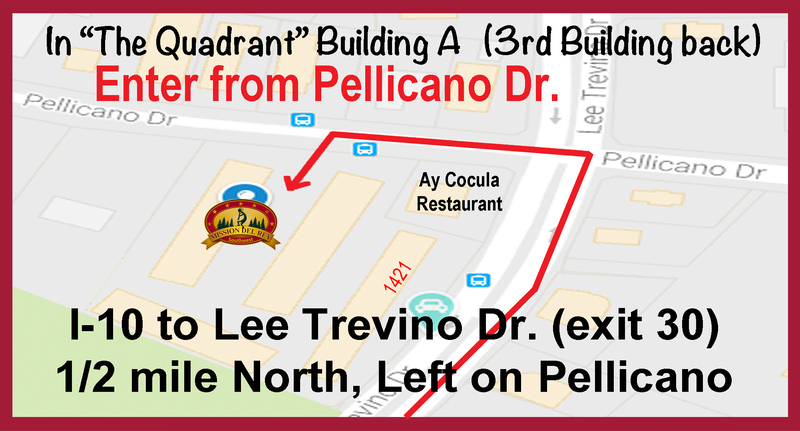 When you travel to El Paso, please stop by. It is our pleasure to help you!